Dragons have announced the appointment of James Chapron as the region's new rugby general manager. The region have restructured following the departure of managing director Mike Davies in April 2019. Chapron will work alongside the head coach to lead the Dragons' high performance rugby environment. "James is the outstanding candidate for this role," said executive chairman David Buttress. 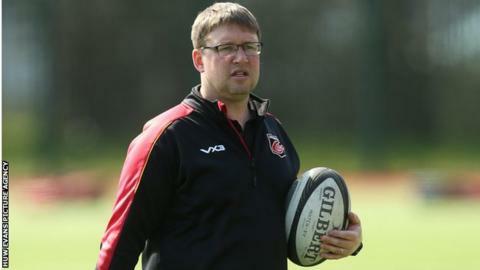 Dragons are currently in the process of appointing a new permanent head coach for next season with Ceri Jones having taken over in an interim role since the departure of Bernard Jackman in December 2018. Chapron has this season combined his role as academy manager with heading up the Dragons A side while also taking on defensive duties with the region since the beginning of 2019.